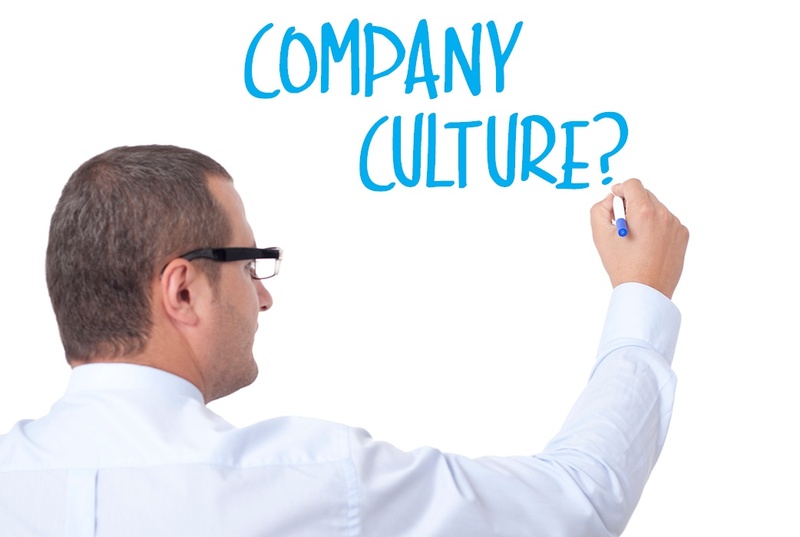 Culture is a word consultants and CEOs use to label how they treat their people at a company. It is a business word, but it is not an action word, or a word that represents a true emotional buy in. These days culture replaces the word “amenities,” where CEOs and HR leaders provide gyms, gumball machines, beer taps, wine coolers, music rooms and call it part of their culture. These are amenities -- perks of employment to replace the old list of perks such as club memberships, expense accounts, sports tickets, corner offices, executive restrooms, etc. The real key to getting people aligned and working as a unit is to build a company full of trust. The trust factor builds the foundation of a company’s culture and once established, all the other stuff gets loaded on to make your company unique and a fun place to work. Well first it starts at the top and must continue all the way through the organization, because wherever it stops, lies your pain point. Show me any organization where people are leaving the firm, and I will in turn show you a manager or leader that they just do not trust. Getting back to “what is trust?” It starts with the secret ingredient that every great leader should know and believe: everything is about “you” not “me.” Too many leaders and business owners actually believe leading people is about telling them what to do instead of empowering them to make their own decisions. Good luck with scale and trust with that strategy -- not happening. A real leader believes in their core that “if I work tirelessly to make you great, you will trust me, and in turn, do the same for your staff.” Accomplish this and the success waterfall is in motion. Honest, they will be straight with you, whether the news is good or bad. Reliable, they will find the time to help you. Balanced, they know humans have a life outside of work and that needs as much focus and time as work does. Experts, they know their stuff and can help you because their breadth of experience is something you seek. Companies are a collection of human beings who are thinking and feeling with needs and desires. Recognizing this and trusting each other is the key to a powerful workforce working in harmony with each other to build a successful culture. David is one of the original founders of Skyline Construction. In 2004 he assumed the role of CEO and in 2005, restructured Skyline as a 100% employee stock ownership plan (ESOP) and established a system of open book management. As CEO, he develops and maintains client relations and is responsible for strategic planning, company vision and financial decisions.